This is the last in a series of 3 blogs presenting the result of an interesting research study from Sam Walker. 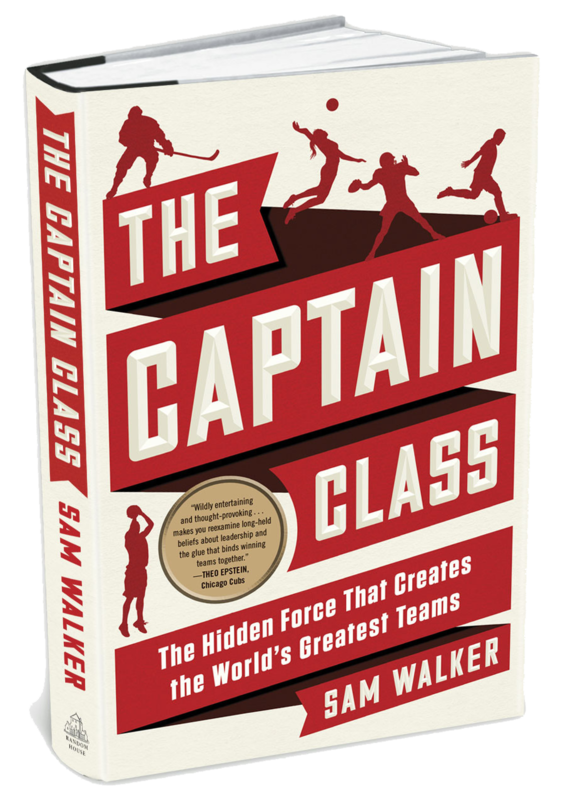 Walker discovered that the most successful sports teams that ever existed all shared one single element: They all had a team captain with 7 overlapping traits that made them extremely successful. In this blog we will explore what Agile Leaders can learn from these extremely successful team captains. The Scrum Master role has a lot of overlap with the team captains from Walker’s research. Another overlap with Walker’s research is the role of the sports Coach: the Agile Leader, responsible for the Scrum Teams. So, what lessons can Agile Leaders or Scrum Masters learn from these sports teams? Walker’s research proves that having an inside-Leader (or team captain) is the most important factor in making a team successful. It wasn’t strategy, management, money or superstar talent that made the difference: 106 Teams had similar characteristics but all ended second place (the so called Tier 2 teams). It was the presence of a Leader, fighting on the battlefield with the team, who made the difference between good and great. 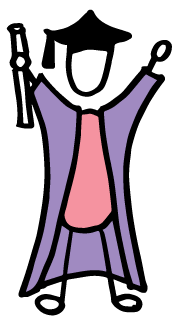 In Scrum, it is the Scrum Master role who has most overlap with the captains from Walker’s research. In times of high pressure and when things get rough, the Scrum Master is the leader, working with the team from the trenches. For this reason he will have the most impact on the teams’ performance. No coach, manager or process can help a team better in these circumstances than the Scrum Master. Many Scrum Masters I encounter, only take up day to day routine tasks (such as hosting Scrum events and planning meetings), because their manager handles all leadership-related work. The ‘Tier 1’-captains in Walker’s research proved that their Leadership was most effective, because they were part of the team. The duty of their coach was to create an environment that allowed this to happen. An Agile Leader should help Scrum Masters to develop the character traits of a ‘Tier 1’-captain, so Scrum Masters can also become Agile Leaders. While some Scrum Masters might have a natural talent to Lead, some will develop these talents along the way. The challenge for the Agile Leader is to understand when to delegate these responsibilities, once the Scrum Master becomes more mature. The evidence Walker presents (the best team captains are Servant Leaders), proves that this is a distorted picture. Many Scrum implementations I have seen reflect that same distortion. We often think that Scrum Masters are highly technical super-heroes that follow orders from an even greater hero-leader. As a result Scrum Masters are often selected on their technical skills and their super-hero status. The most effective Scrum Masters I encountered, had the character traits that Walker found in his research. Walker’s research proves that Scrum Masters do not have to be superstar heroes with deep technical skills. Instead, they should be humble, have a relentless drive to learn and play to win. While doing this, they should support team members in growing and becoming technical experts. This allowed them to understand what makes a good captain and identify the perfect person to lead the players. All coaches of the ‘Tier 1’-teams understood that to achieve great success, they needed a player on the field who could serve as their proxy. 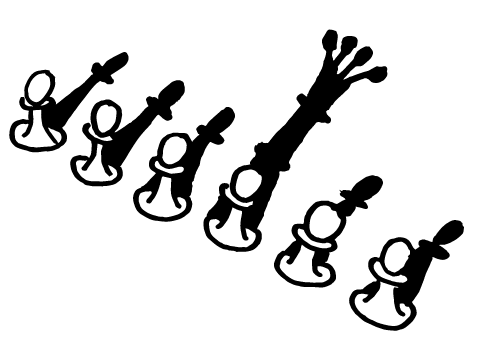 The consequence of delegating Leadership to a Scrum Master is that the role of the traditional manager will change. The focus of an Agile Leader might be different, but the roles and required skills\character traits have a lot of resemblance. True Agile Leaders are also Servant Leaders. They work closely together with the Scrum Masters and dare to step aside, once the game is on. Walker’s research shows us that being a great leader is not (always) genetically determined, it can be learned. All ‘Tier 1’-captains started off with having early struggles in their captaincy. These struggles lead to a breakthrough moment that left no doubt about their desire to win. As a result they focused, worked hard and pushed themselves and others to keep learning. Coaches and managers of Agile teams need to create an environment where it’s safe to fail and where people get enough opportunity to learn from their mistakes. It is the Scrum Masters job to show the team how to be persistent in reaching their goals and learn from their mistakes. Scrum uses closed feedback loops as a mechanism to continuously improve, eliminate waste and create incremental value. All ‘Tier 1’-captains from Walker’s research understood that their teams needed positive dissent in order to make such a feedback loop work. Like the captains in Tier 1, a Scrum Master needs to create an atmosphere in his team where conflicts are not driven by ego’s but by the will to win. To achieve such an atmosphere, a Scrum Master needs to act on the edge of the status quo. To be excellent, it is sometimes necessary to challenge existing processes, bad decisions or test the limits of existing rules. 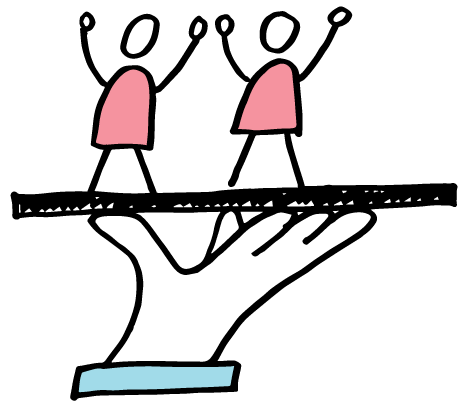 One of the biggest struggles in becoming a true Agile Leader is to delegate responsibility. 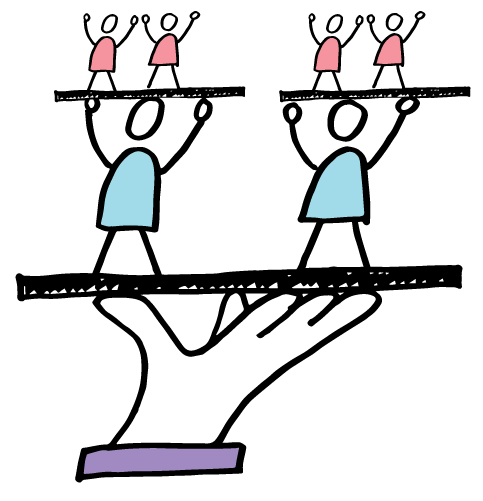 Walker’s research shows that Leaders who are able to delegate these responsibilities to their Scrum Masters, create the most successful teams. If the Agile Leader and the Scrum Master work closely together, they can achieve amazing things! Did you become curious to the role of the Agile leader? Come and experience it in my Professional Agile Leadership (PAL-E) training!